Add a touch of spring to your home with these Perfectly Painted Pillows. 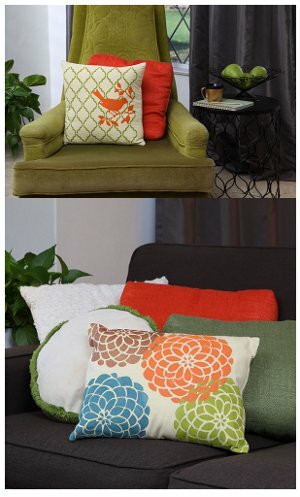 Great for tossing on your bed or couch, these stenciled DIY throw pillows are quick and easy to make and are sure to add a splash of color to your decor. 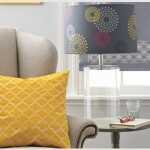 Mix and match stencils to create your own unique pillows and create an amazing (and comfortable) pillow arrangement for your living room or bedroom. If you’re not a morning person, getting dressed can be a real chore. Plan ahead and get a few extra minutes of sleep with help from this homemade Days of the Week Organizer. Homemade closet organizers can really change your routine and turn your day around. 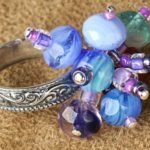 With just a few easy-to-find craft supplies, you can create your own version of this colorful and practical project. Kids can make one of their own and add their own personal details to make their organizer extra special. 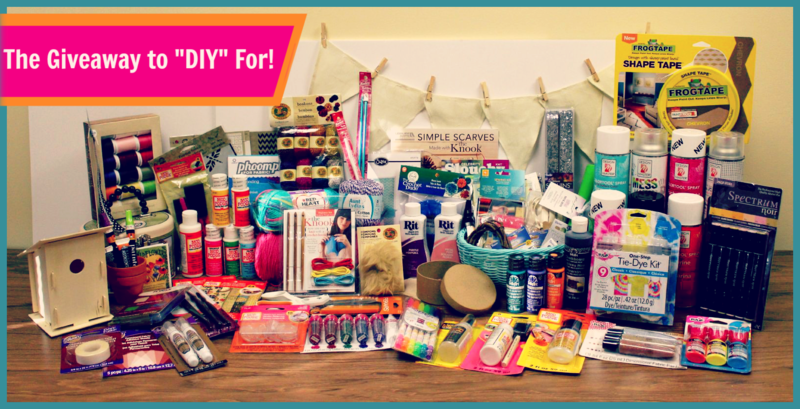 Don’t forget to enter The Giveaway to “DIY” For! Filled with more than $700.00 worth of amazing prizes from 15 companies, this is the ultimate way to get crafting this month! The deadline to enter is May 23, 2014 at 11:59:59 p.m. Eastern time. 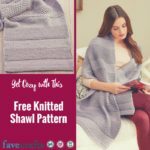 You must “like” both the FaveCrafts and the iLoveToCreate Facebook pages to be eligible. You have until tonight, May 23rd, 2014 at 11:59p EST to leave your comment on this post. Comments posted after that will not be counted. This month we’re celebrating our bloggers and their creativity. In January 2014 at CHA, bloggers gathered at our CHA Networking Event to meet companies and to work more with us here FaveCrafts. After getting a bunch of crafty swag from the event, they set out to make projects out of the materials they were given. 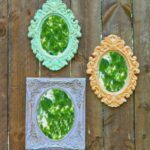 We’re featuring these projects all month with giveaways so you can make your own versions of their wonderful crafts. 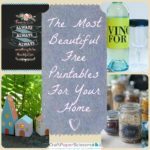 Be sure to check out these other best blogger craft projects that use these products from iLoveToCreate! What is your favorite Tie-Dye technique? Thank you all for participating in yesterday’s giveaway! Congratulations to Carol O. who answered “I have never tie dyed but do remember seizing the rubber and twist way to dye t shirts. Looks great!!! Would really like to learn and do for grand kids!!!! 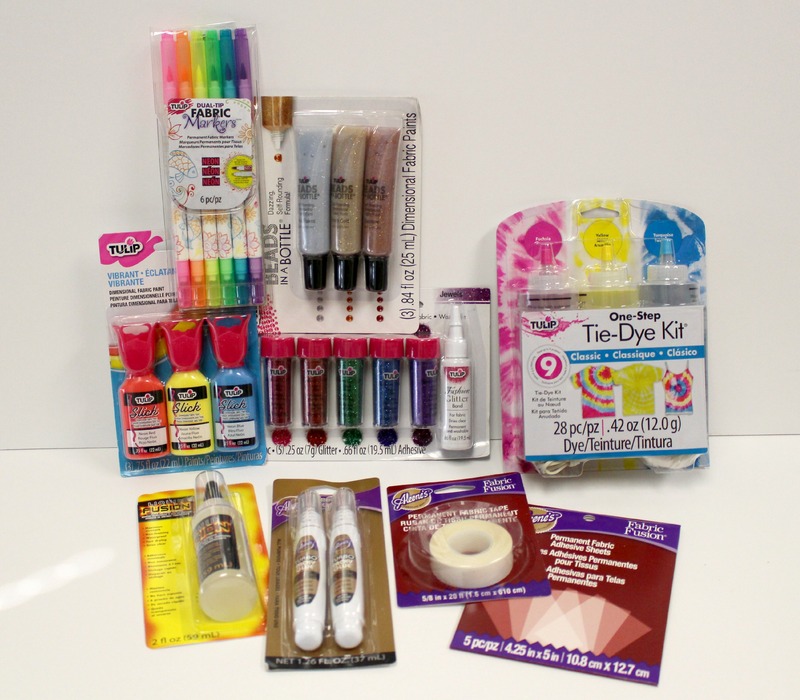 Thanks.” This prize will help you and your grand kids create the most wonderful tie-dye creations! 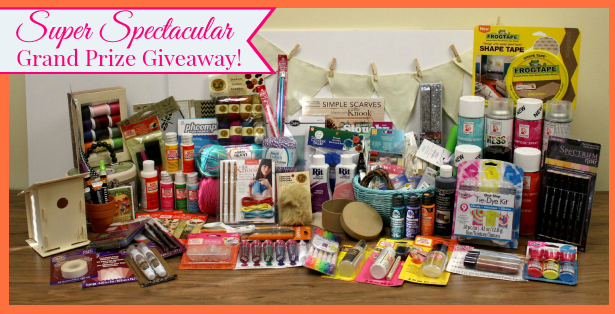 Enter to win our Super Spectacular Grand Prize Giveaway! Filled with more than $500.00 worth of amazing prizes from 15 companies, this is the ultimate way to get crafting this month! The deadline to enter is April 25, 2014 at 11:59:59 p.m. Eastern time. 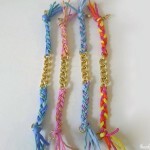 You must “like” both the AllFreeHolidayCrafts and the iLoveToCreate Facebook pages to be eligible. You have until tonight, April 11th, 2014 at 11:59p EST to leave your comment on this post. Comments posted after that will not be counted. Day nine of National Craft Month brought back some good arcade game memories! So many great arcade games are often associated with our childhood and I think it’s wonderful to be able to craft something that reminds us of good times. Our friends at iLoveToCreate provided the Tulip fabric paint/dye prize and the Pac-Man DIY Tote Bag. Even if you didn’t win today, keep entering to win our grand prize and stay tuned for more great prizes every week! We asked: What’s your favorite arcade game? Congratulations Denise, who replied, “My favorite arcade game is still Pac-Man! Still classic! Love the colors of these paints, certainly reminds me of the 80′s when we wore these colors and played video games in the arcade at the skating rink. ” Enjoy this prize Denise and bring back some of that 80’s style with a modern twist! You can find yesterday’s Pac-Man DIY Tote Bag in our free eBook, 18 Projects Every Crafter Wants. 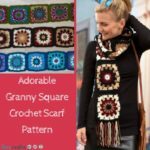 Today’s day nine in our month long National Craft Month Giveaway. 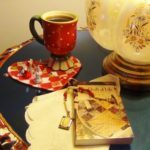 Come visit our blog every day to enter to win a different prize of the day. Find the contest rules and enter below. 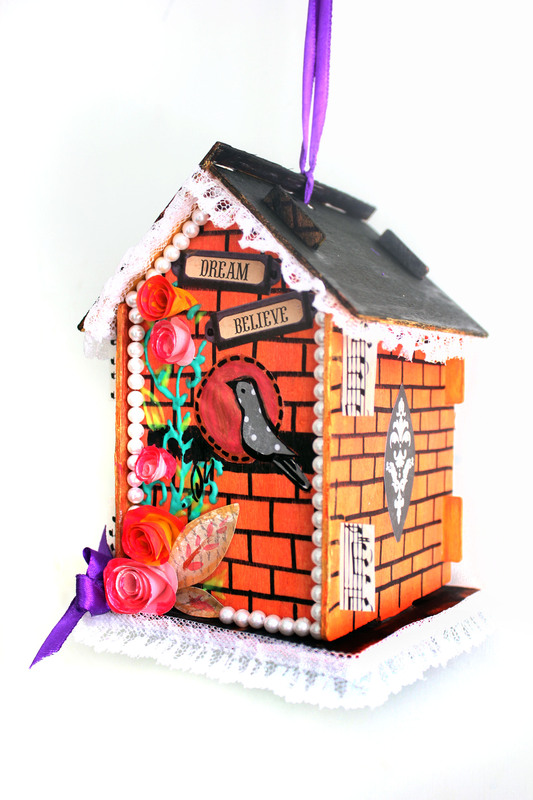 Today’s featured project is from iLoveToCreate. Inspired by the arcade classic, this Pac-Man DIY Tote Bag goes from plain to every arcade goer’s must-have accessory. 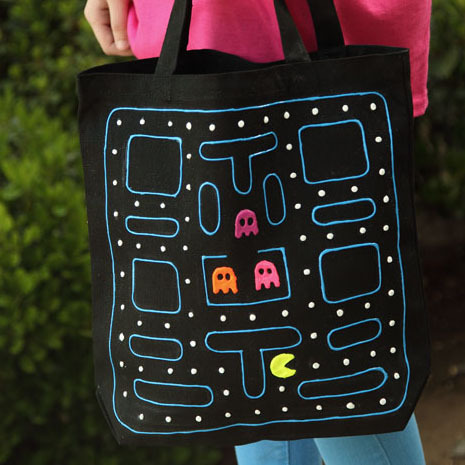 With a little bit of fabric paint, you can recreate Mrs. Pac-Man and her neon ghosts to wind their way around your tote. 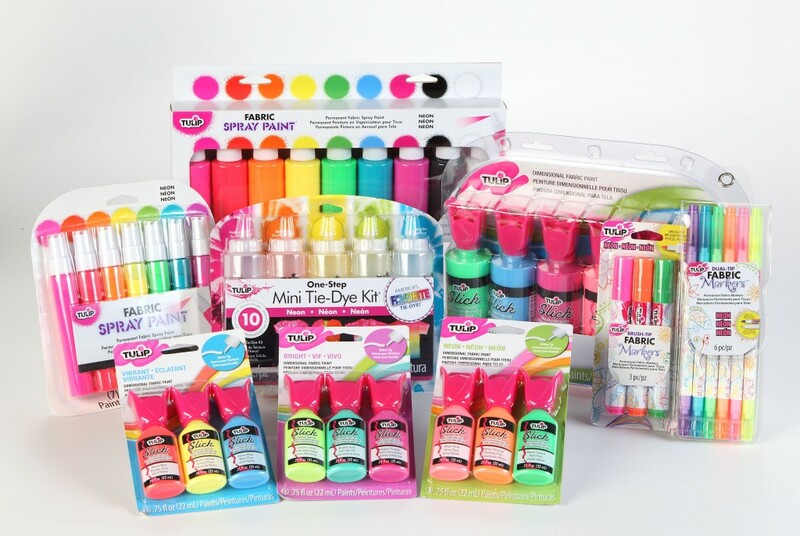 Paint packs in large and mini sizes, Tulip® Fabric Markers® and the new Tulip® One-Step Mini Tie-Dye Kit®. What’s your favorite arcade game? 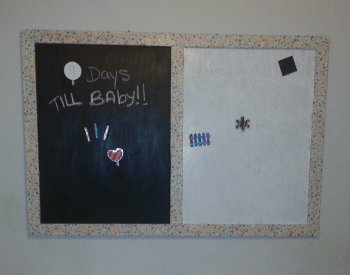 You must “like” both the AllFreeKidsCrafts Facebook and the iLoveToCreate Facebook pages to be eligible. You have until tonight, March 13th, 2014 at 11:59p EST to leave your comment on this post. Comments posted after that will not be counted.